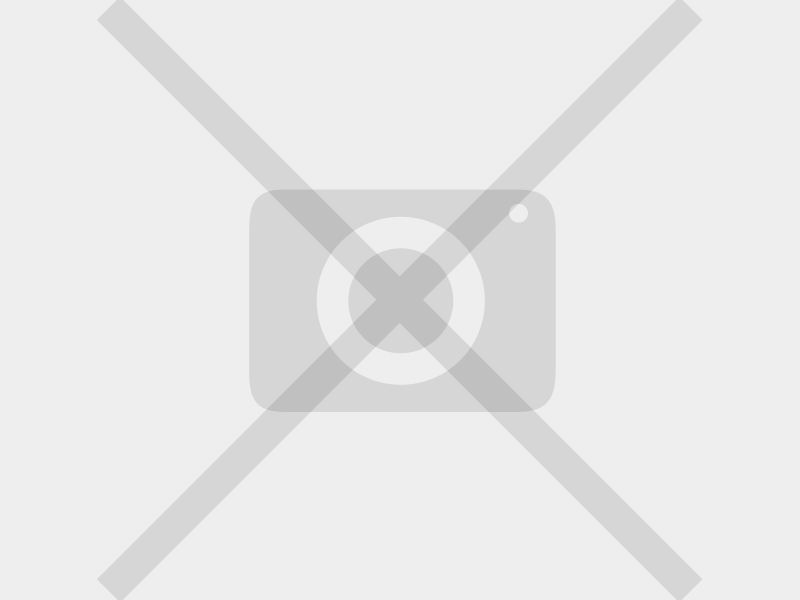 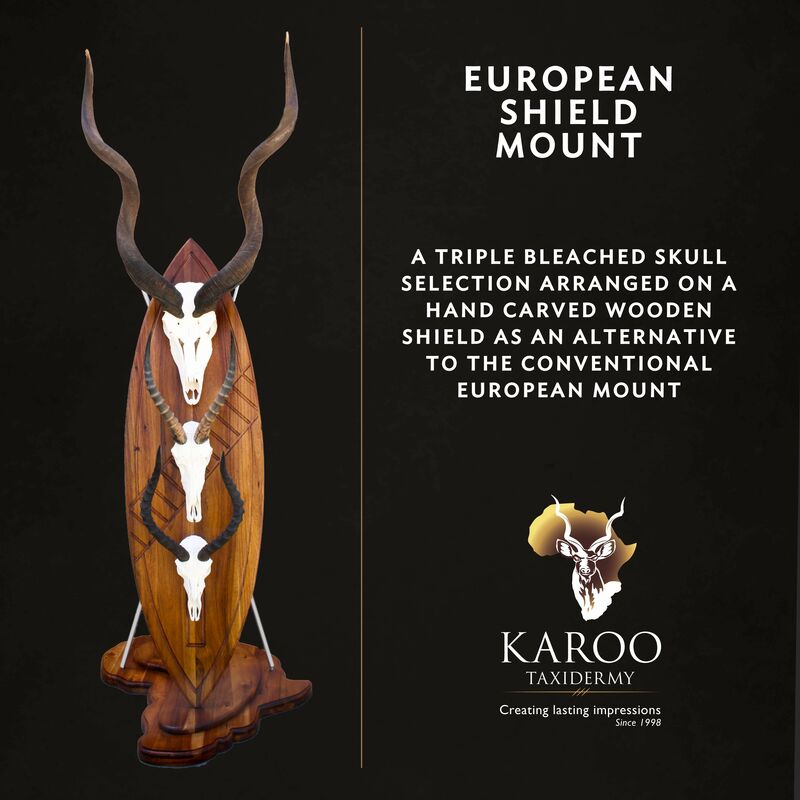 European Mounts, as the name suggests is very popular in Europe. 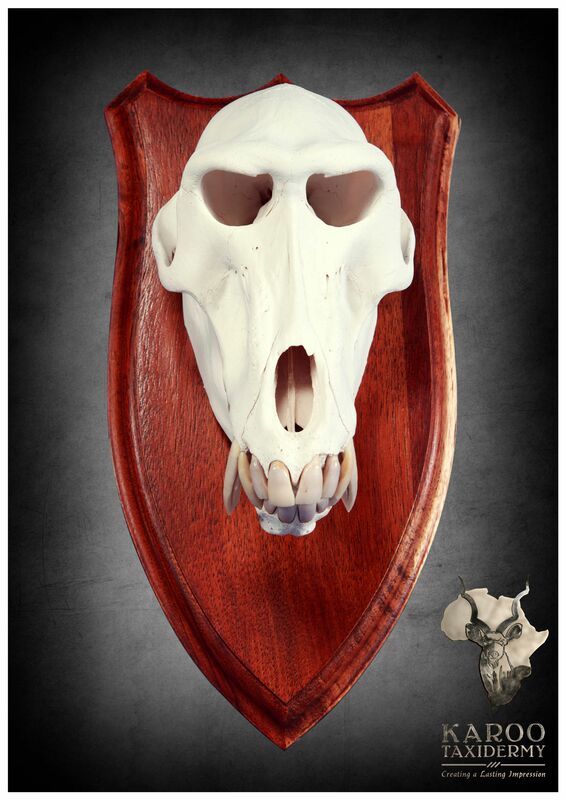 This mounting option is the perfect alternative to showcase your expanded trophy collection. 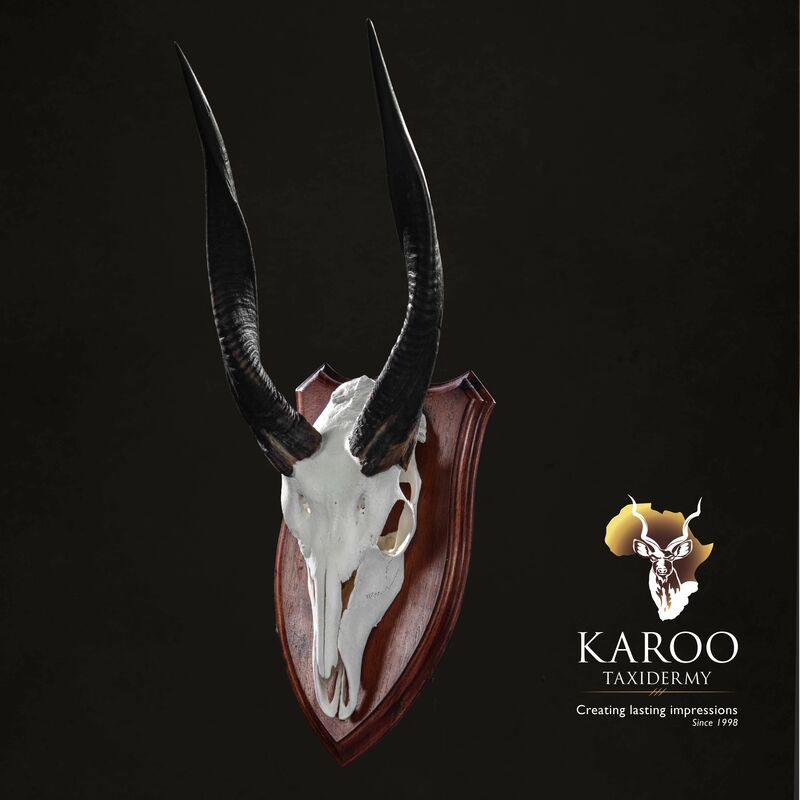 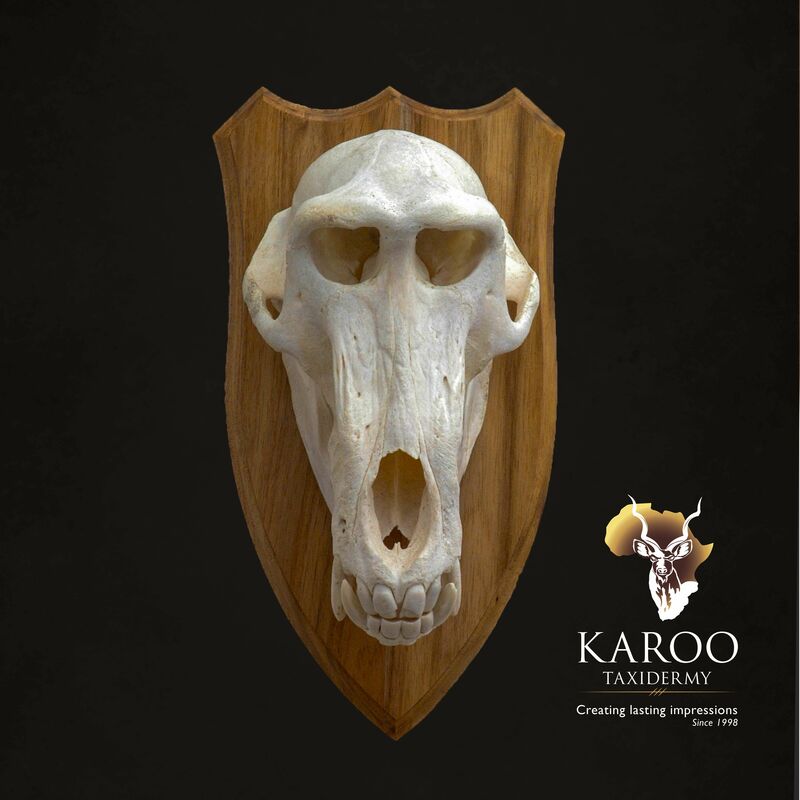 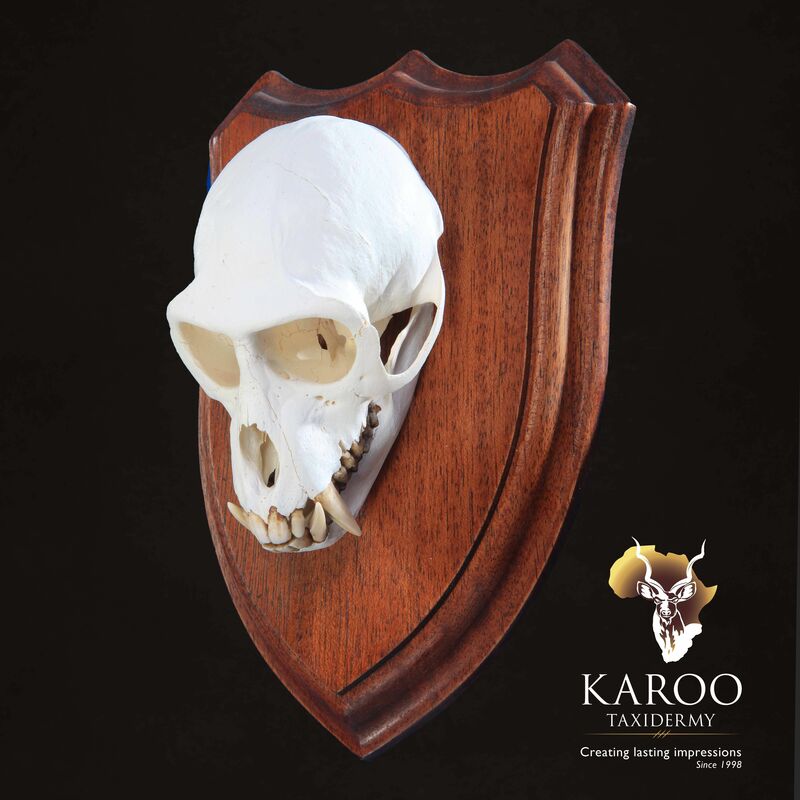 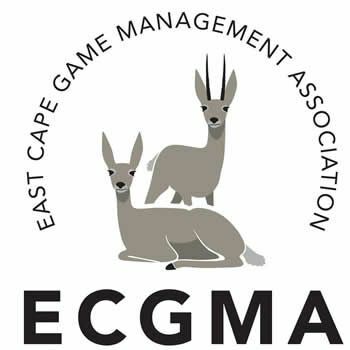 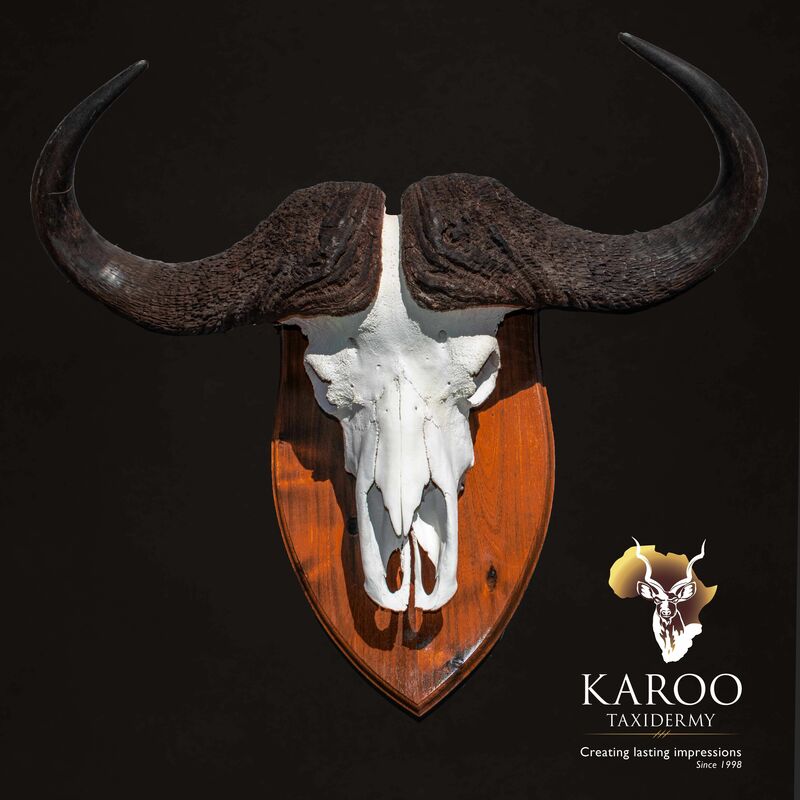 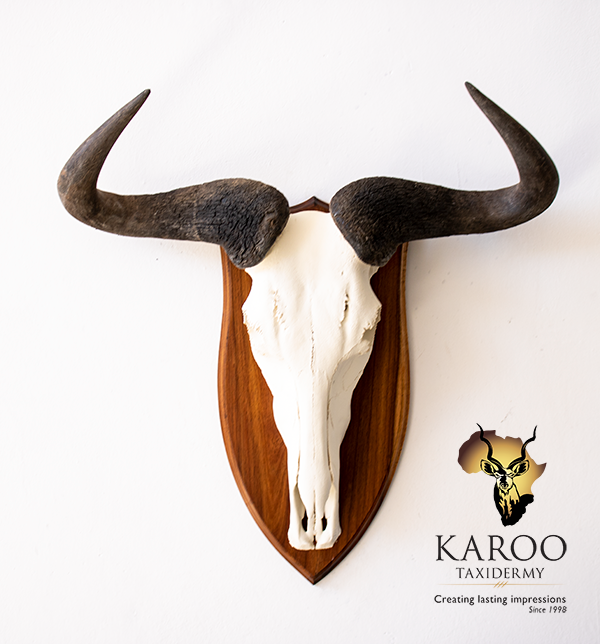 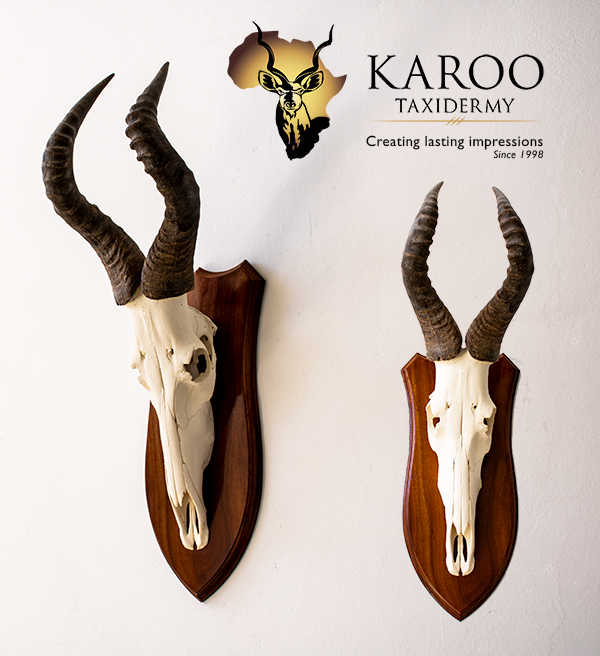 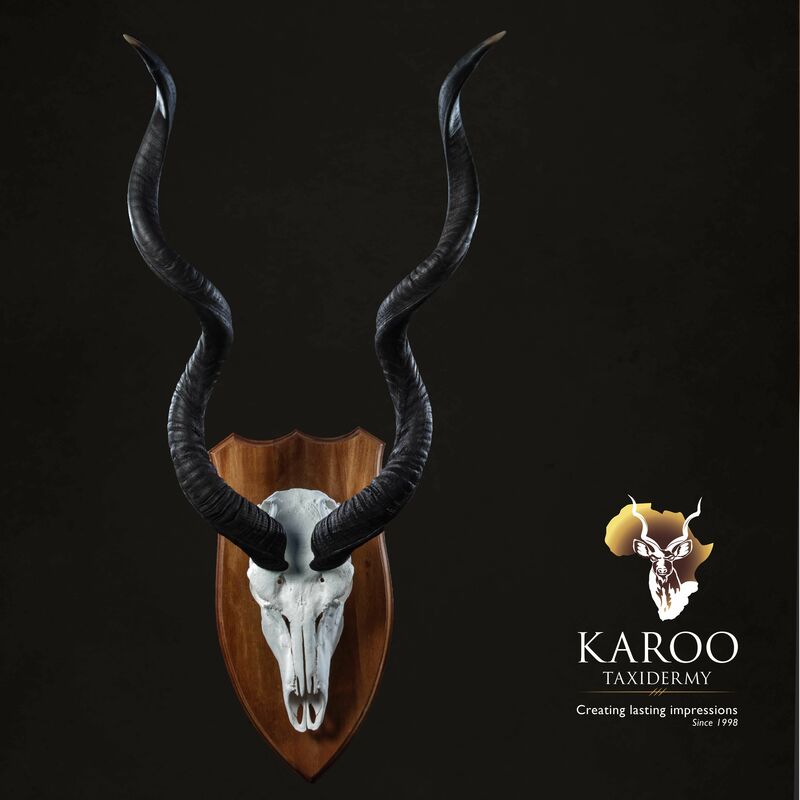 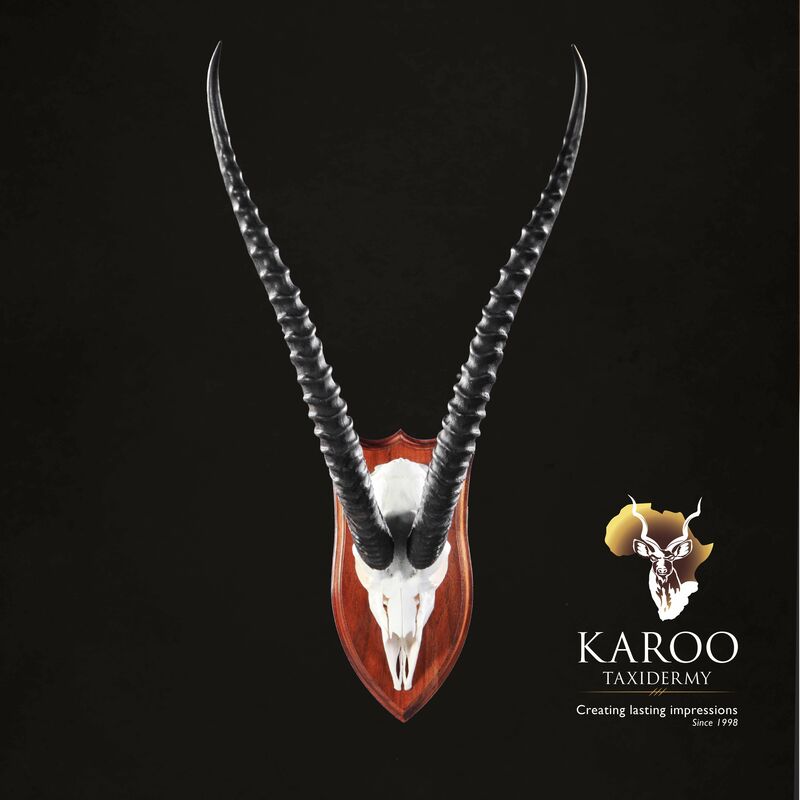 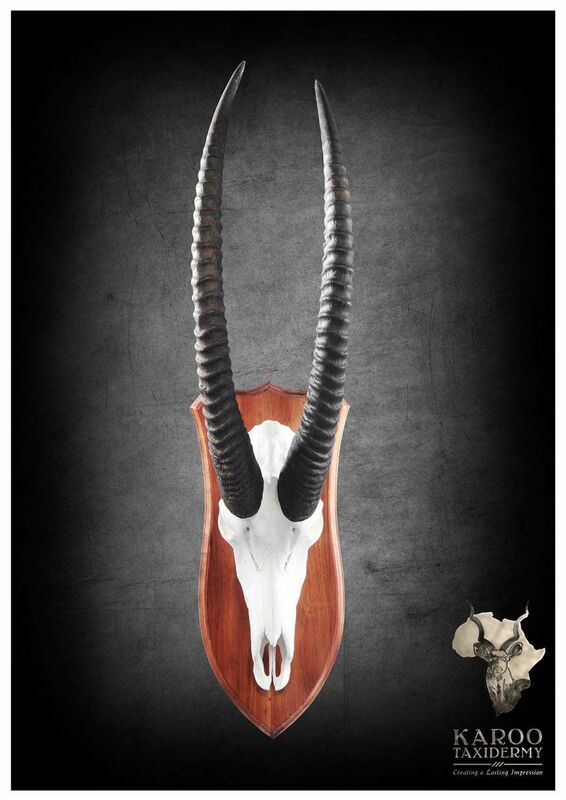 At Karoo Taxidermy, our advanced skull cleaning system will ensure that you will receive a high quality European mount. 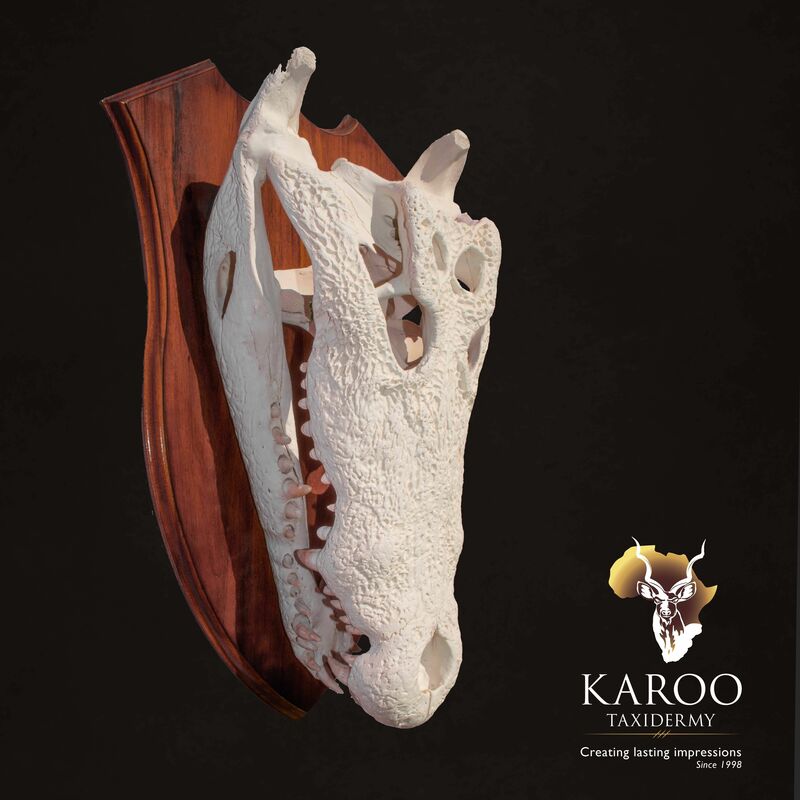 We offer not only the conventional European Mount, but also create a variety of European Mount designs, custom made to create a conversation piece in your to fit perfectly in your home. 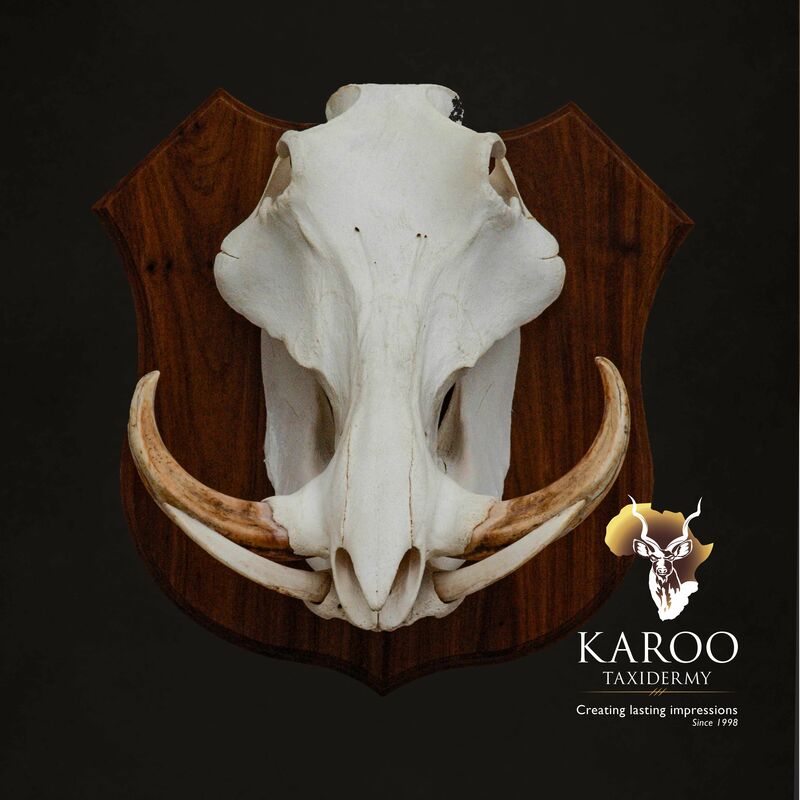 European mounts are striking interior decor items and creates the perfect focal point in any room.